Kenya. Guatemala. Sumatra. All delicious. Come get ’em! Oh, and John just roasted and bagged more as I post this. 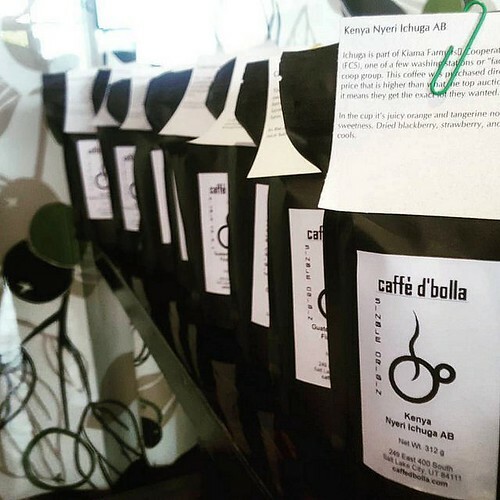 These Single Origin coffees are amazing.